This double D-Ring straps are typically used for securing our inflatable Bounce Houses, Slides, Obstacle Courses and Interactive Inflatables as well as our Pole Tents, West Coast Frame Tents, and High Peak Tents. 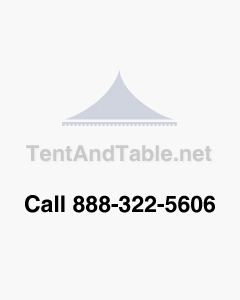 They can also be used to secure bulky items and around the inflatables or tent tops for storage. Colors may vary. Our double D-Ring strap utilizes 2 rings sewn into the end of a 13' long and 2" wide piece of strong nylon webbing.